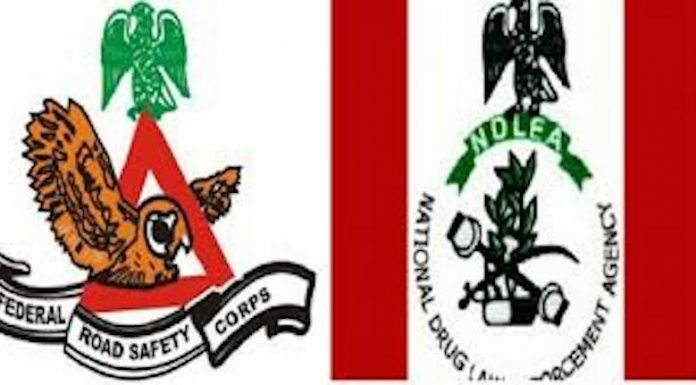 Four drug dealers were reportedly drowned in River Niger in Lokoja, Kogi State, in an attempt to evade arrest by the officials of the Nigeria Drug Law Enforcement Agency (NDLEA). The incident was said to have occurred last Monday evening while the officials moved to arrest the suspects with substances suspected to be cannabis. THISDAY reliably gathered that following a tip-off by members of the Adankolo community in Lokoja, men of the NDLEA invaded the community to arrest drug users and dealers in the area. It was further reliably gathered that officers swooped on the area and chase the suspect who took to their heels on sighting the officers. Four of the suspects were said to have run in to the river and got caught up by fishermenâ€™s net and were trapped in between the net which eventually killed them. Others were arrested including a suspected drug dealer while three others were users. A member of the community, who spoke on condition of anonymity and fear of being attacked, disclosed to journalists that after discovering the floating bodies of the four colleagues, some group of people headed to the local police station and vandalised it thinking that the operation was carried out by the police. He said the locals were now living in fear of attacks from the hoodlums who have promised to come for revenge. The Commandant of the NDLEA in the state, Idris Bello, who confirmed the death and arrests of the suspect, said the arrested dealer was being profiled with a view to getting more facts from him. He stated that any further information gotten from him may lead to further arrests, adding that the suspect would be charged to court as soon as investigation is concluded.